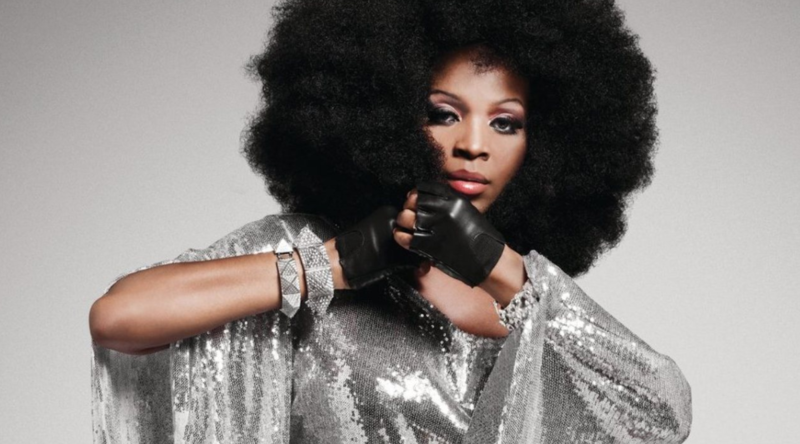 Barbara Tucker is one of the most recognisable voices in house music. She is to play a special party at Tantra Ibiza with guest DJ Q and before that she spoke to Data Transmission. Her soulful delivery has shaped some of the best-known tracks in dance music such as ’Stop Playing With My Mind’ and ‘I Get Lifted’ on legendary house label, Strictly Rhythm, as well as ‘Most Precious Love’ with Blaze, on Defected Records.